Stunning biodiversity and amazing landscapes are the characteristics of this beautiful litle European country. 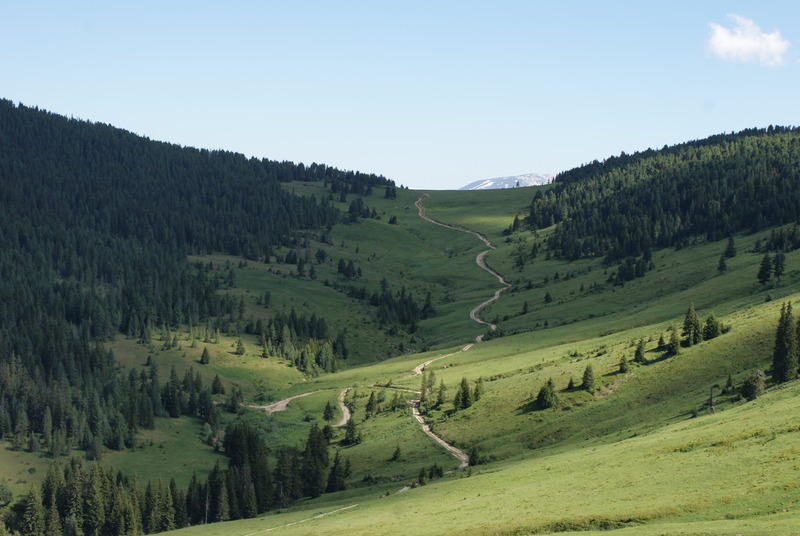 Until recently it was known only by hiking enthusiasts, but today, this country is threatened by big business tourism. Our team, made up of nine experts in agronomy and international development, is going on the field to help the association Bretagne - Monténégro to build a case for sustainable tourism development. Following the fall of Yugoslavia. Montenegro was given the status of independent principality and common state associated to Serbia declaring its independence only recently. Its political infrastructure, land settlement and respect of human rights are still far from the European norms but seeing the improvement being made by the country, the European Community offered Montenegro candidacy for membership to the Community in December 2015. Today, tourism is one of Montenegro's major financial resources, but this activity is concentrated mainly on the coast and almost absent in the lands. 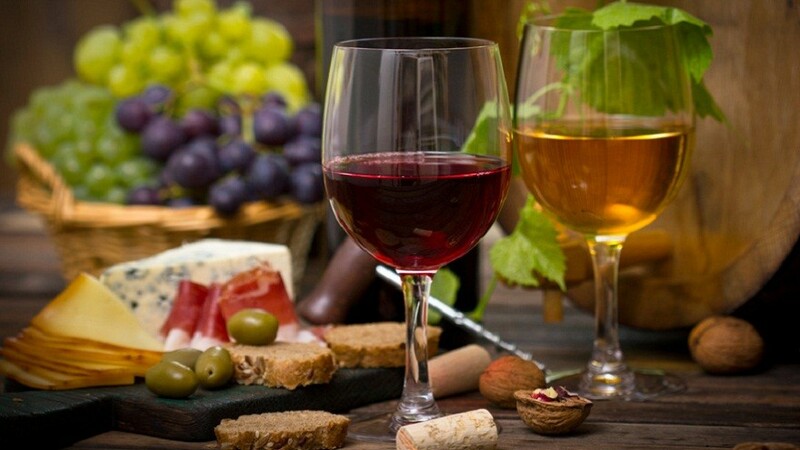 Our mission proposes the creation of a catalogue of present and possible eco-touristic activities and places in the region of Rozaje, Bjelo Polje and Berane, offering a gastronomic and historical cultural adventure for tourists. 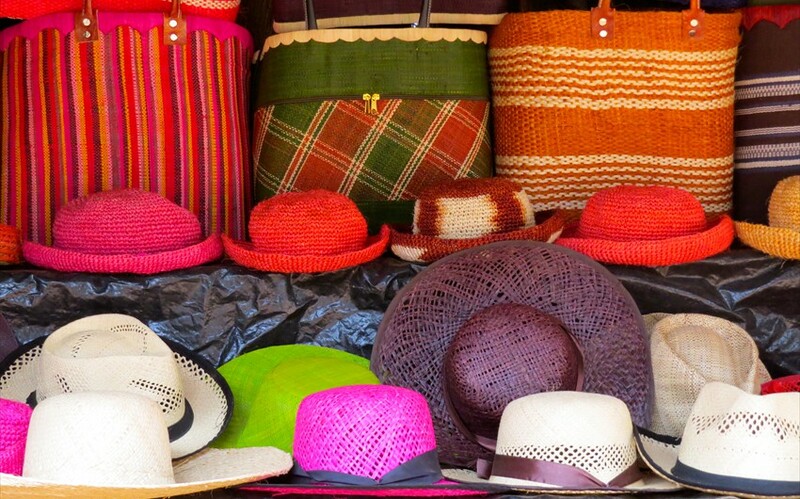 The main goal is to emphazise on the local craftmanship processes as to boost the attractiveness of the region. Hiking itinaries respecting areas identified as fragile will be considered as well. Surveys and cross municipalities meetings are planned in order to take into account public opinion so that our project answers a real need. 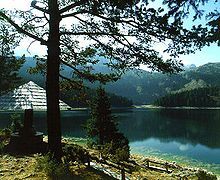 The violences bred by the break-up of the Yugoslav empire caused to this country, (considered to be a very attractive destination by tourists in the 80s) to lose the majority of its visitors. Today the tourist potential of the country is once again on the rise with the number of visitors increasing by 4,8% from 2013 to 2014, and the Adriatic coast of Montenegro in particular, is potentially offering a real paradise for luxury tourism. As a result, Montenegro is once again awakening the insatiable appetite of the tourist industry. 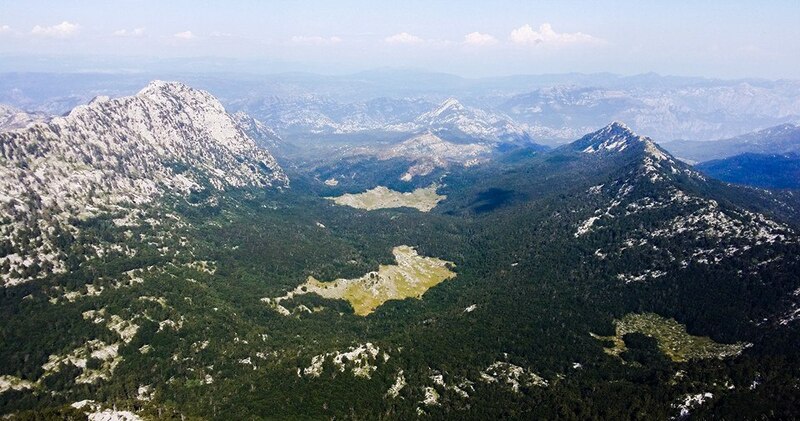 Candidacy for European membership offers Montenegro an opportunity to make itself a place in the international tourism market, but is likely to involve sacrificing the country's unique ecosystem to the demand of big tourism. Montenegro's national border are being opened to foreign investors who are starting to build big seaside resorts, threatening the destruction of precious ecosystems required for biodiversity. Since 1999, Bretagne-Montenegro's main goal has been to establish cultural exchanges between France and Montenegro in order to build a friendship between those two countries. The association facilitates the welcome and integration of Montenegrin people in France and organises trips to Montenegro for French volunteers. 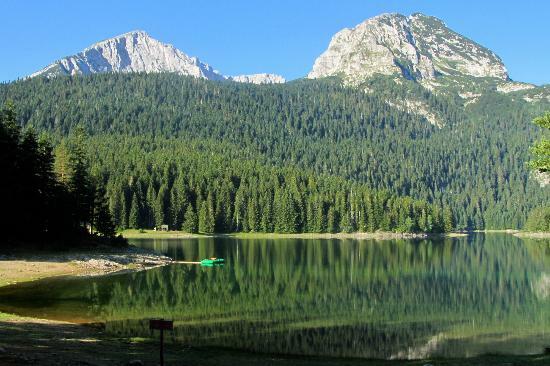 It also values the natural richness and biodiversity of Montenegro. Our collaboration will help us to integrate into the local communities in order to encourage and support the development of eco tourism in the cities of Rozaje, Bjelo-Polje and Berane. 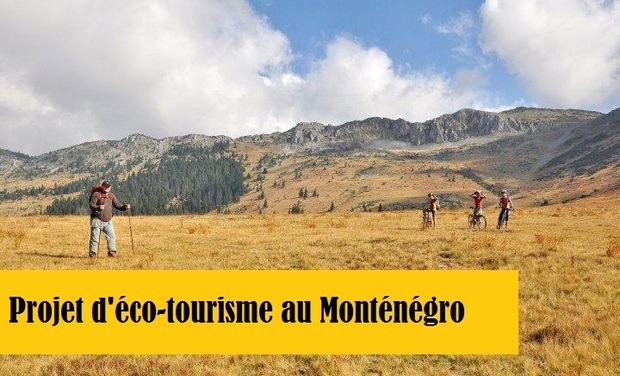 We are offering to mobilise ourselves on behalf of a tourist development that respects the land and its inhabitants, promote Montenegro's craft industries and raises awareness of the importance and fragility of the country's natural ressources. A digital map summing the catalogue will be created as well as a explanatory document presenting the assets and the counter parts of the region. This project is an opportunity to have a global vision of this region and what it can offer. We need your support to the success of our projet, we are counting on you ! A travel diary (PDF) featuring the discoveries and feelings we encountered during our mission. A travel diary (PDF) featuring the discoveries and feelings we encountered during our mission and a local postcard with a little personal message from the team. A surprise gift from the local craft industry with a personal post-card. A poster featuring photographs taken during our mission and a surprise gift of local craft, plus a PDF version of our travel diary.